Hotel Darshan Palace in Udaipur stands proudly providing hospitality of high end hotels along with affordability. What you experience here is royal ambience with excellent service. 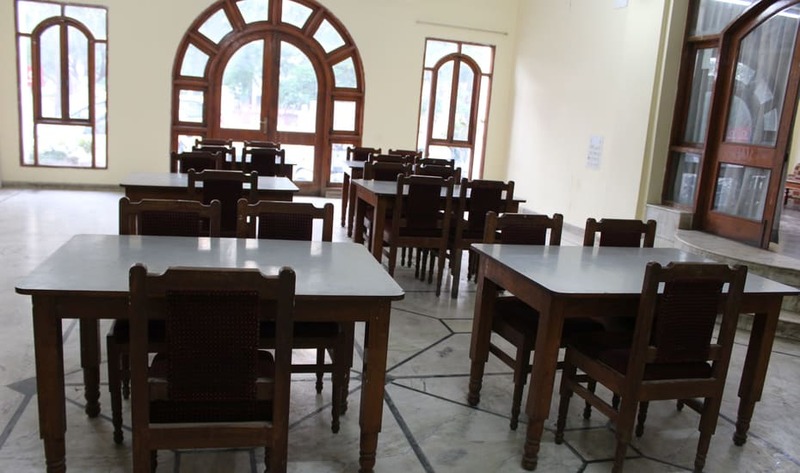 It is tastefully decorated and comfortable hotel situated in the heart of the city, few minutes from the Fatehsagar Lake, and within reach of bustling business and shopping center of city. Conference Hall, Doorman, Safe Deposit Box-Front Desk, Parking, Airport Transportation, Travel Counter, Baggage Storage on Request, Complimentary Newspapers in Lobby, Concierge, Front Desk. Dustbins, , Television Room, Iron/Ironing Board, Private Bathroom, Ceiling Fan, H/C Water, House Keeping, Refrigerator Room, Reading Lamps. User reviews for "Darshan palace Hotel Udaipur"